The city of Lausanne constantly evolves while staying true to its values and traditions. This new economic and cultural dynamic is what pushed us to settle in Vaud’s capital. In 2016, we acquired the moving company from Lausanne, TRANSDEM. Two years later, we are glad to be able to count on TRANSDEM’s director, Blaise Jaccoud and he and his team’s 30 years of experience in moves in Lausanne. Every canton in Switzerland has its specificities, Mr. Jaccoud knows Vaud’s ones by heart. It would be his pleasure to greet you in his premises in the centre of Lausanne, Avenue Louis-Ruchonnet 57. In addition to the TRANSDEM company, we acquired two new moving companies from Lausanne, BOVY and CEVEY. Our movers from Geneva and Vaud work together and exchange their knowledge and expertise. This synergy renders our company stronger, more operational and always open to hearing about local values. 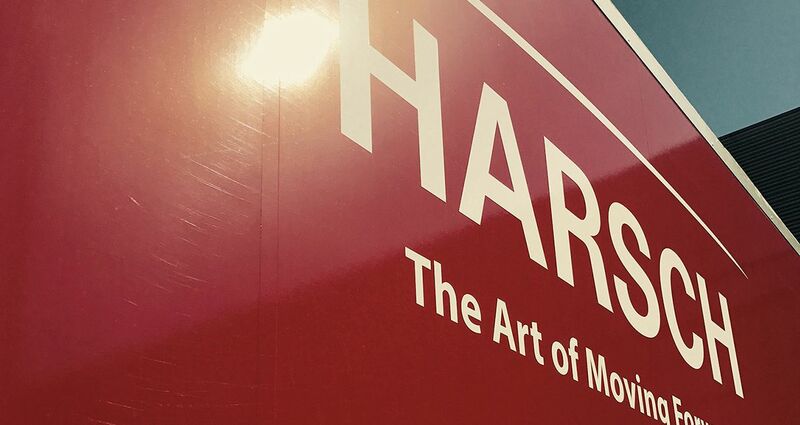 Harsch’s expertise in artwork and international moves adds real value to your local move. There are a thousand and one ways to move within Vaud’s Riviera. It is delicate to provide an exact quote without a technical visit at your home as the number of parameters for a move is high. The visit will also allow us to anticipate and avoid any surprises on D-Day. Our advisor will provide you with an offer adjusted to your expectations and budget. He will then transmit the details and specificities of your move to the movers’ team leader. However, if you quickly need a first quote for your future move in Lausanne or the canton of Vaud, or if you have any other question, you can contact us as of now.